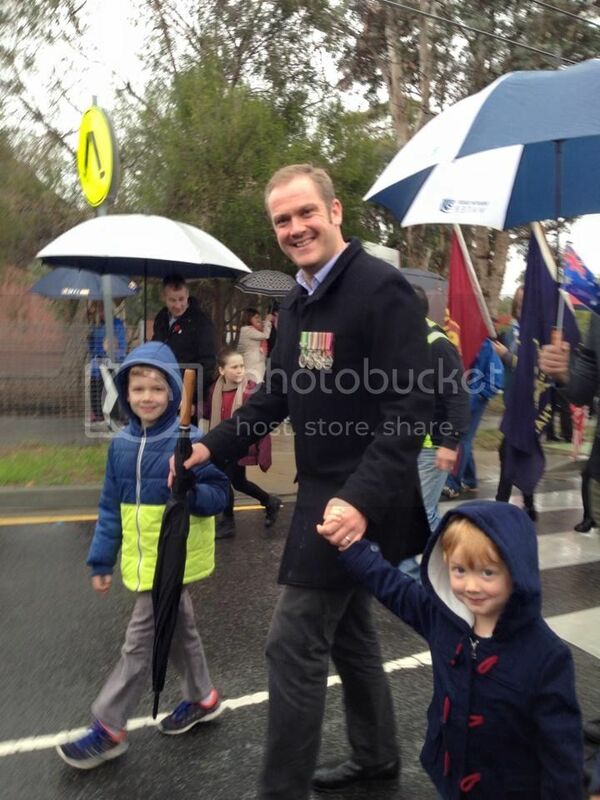 No.1 son and grandsons, last Saturday in ANZAC Day March at Montmerency. All times are GMT +10. The time now is 04:40 AM.